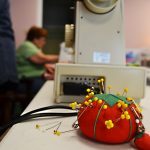 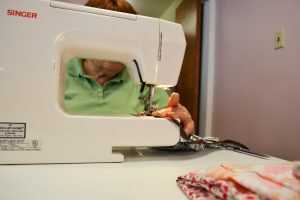 There is an incredible group of women here at the First United Methodist Church of Adrian who have been busy cutting fabric, sewing, and assembling Little Dresses for underprivileged girls in third world countries. 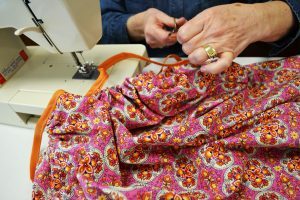 The time commitment and artistry that goes into each dress is worth noting as these women not only enjoy serving but rejoice in each other’s fellowship. 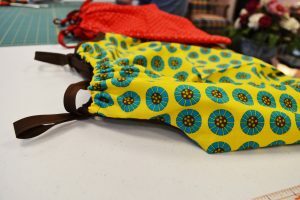 Along with the Little Dresses they also follow a similar process in creating hygiene kits for girls who have no resources at their disposal. 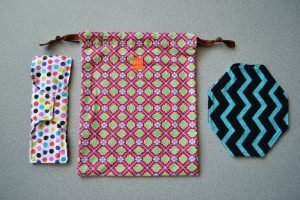 It might not be the most talked about issue amongst young girls but there is much to be said for providing a healthy and sanitary option for these young women.